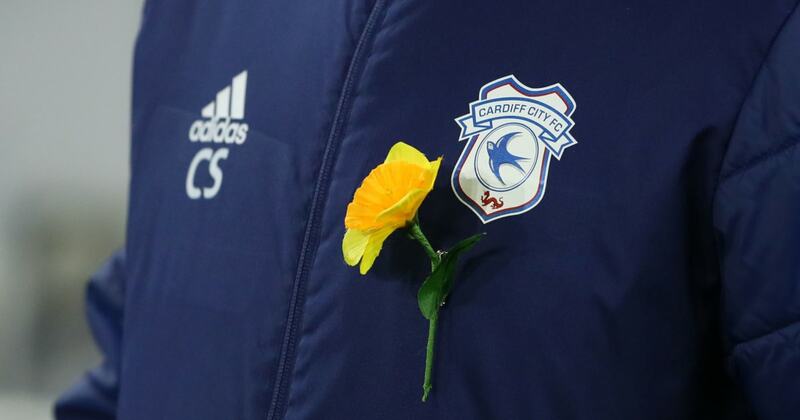 ?Police have confirmed that the body found in an aeroplane in the English Channel earlier this week was that of Cardiff City striker Emiliano Sala, after the light aircraft carrying him disappeared nearly two weeks ago. ?L’Equipe report that the footballer’s remains will be handed over to his family within hours to allow them to arrange a burial as soon as possible. Dorset Police said: “The families of Mr Sala and the pilot David Ibbotson have been updated with this news and will continue to be supported by specially-trained family liaison officers. Our thoughts remain with them at this difficult time.